Bilberry extracts have a number of activities including antioxidant effects, an ability to inhibit aggregation of blood platelets (reduce stickiness, hence a tendency to clotting of blood cells), produce a slight relaxation effect on vascular smooth muscles, and a possible role in reducing factors associated with chronic inflammatory diseases. Extracts of the fruit have also been shown in laboratory experiments to inhibit enzymes such as elastase, which can cause the degradation of collagen. This can lead to a reduction in factors associated with inflammatory conditions such as atherosclerosis, pulmonary emphysema, and rheumatoid arthritis. You can get all the anthocyanins you need by eating ½ to 1 cup of fresh bilberry or blueberry with your breakfast. Standardized extracts are often more convenient, where doses should approximate 100 – 500 mg per day (25% anthocyanosides) in 2 to 3 divided doses. 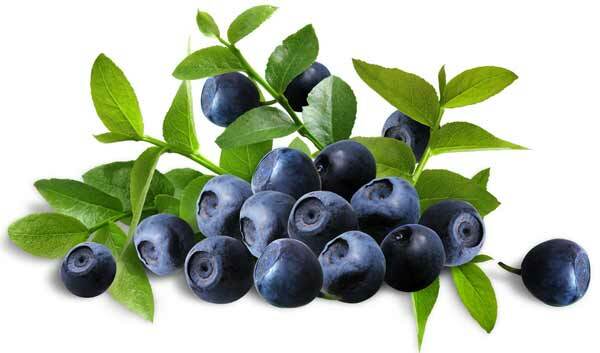 Looking for ideal Bilberry Fruit Extract Manufacturer & supplier ? We have a wide selection at great prices to help you get creative. All the Bilberry Extract Powder are quality guaranteed. We are China Origin Factory of Eye Health. If you have any question, please feel free to contact us.